Shri Tapodhani Aluminium Trading Company is a fast growing enterprise and affianced in manufacturer, trader and importer of an extensive series of Aluminum Products. 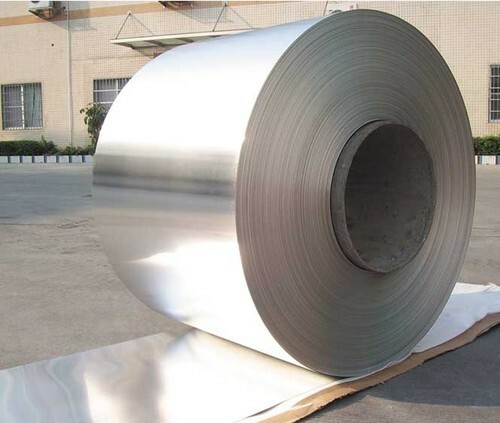 Our prestigious patrons can get from us top quality of Aluminum Coils, Aluminum Foils, Aluminum Sheets, Aluminum Wire Rods, Aluminum Extrusion, Stainless Steel Coils and many more. These products are provided to the patrons at very inexpensive rates within commended time frame.